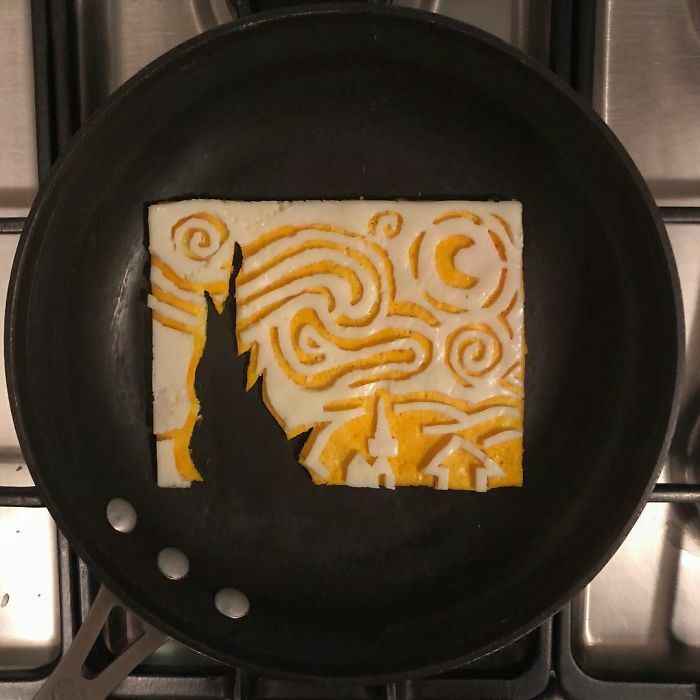 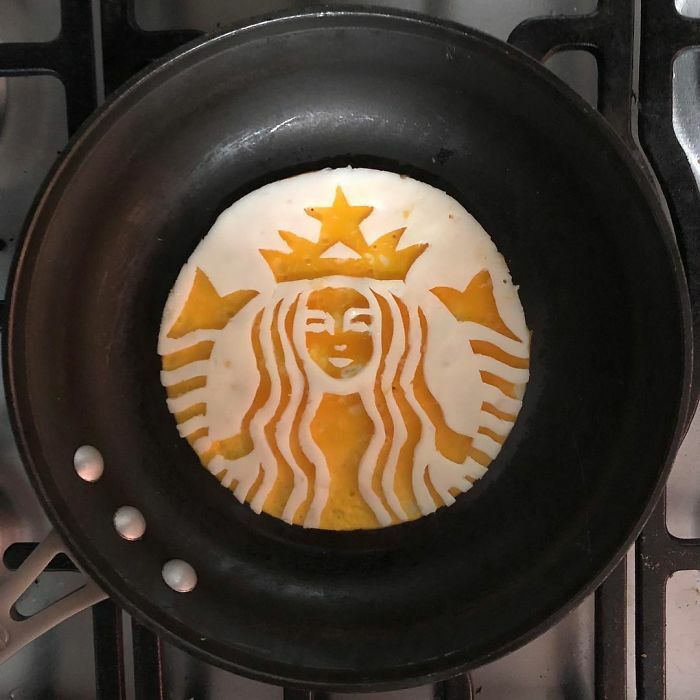 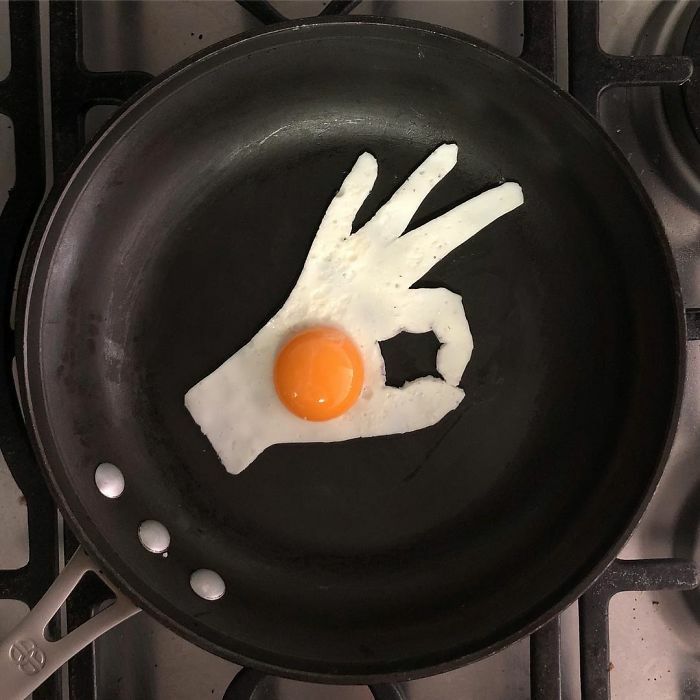 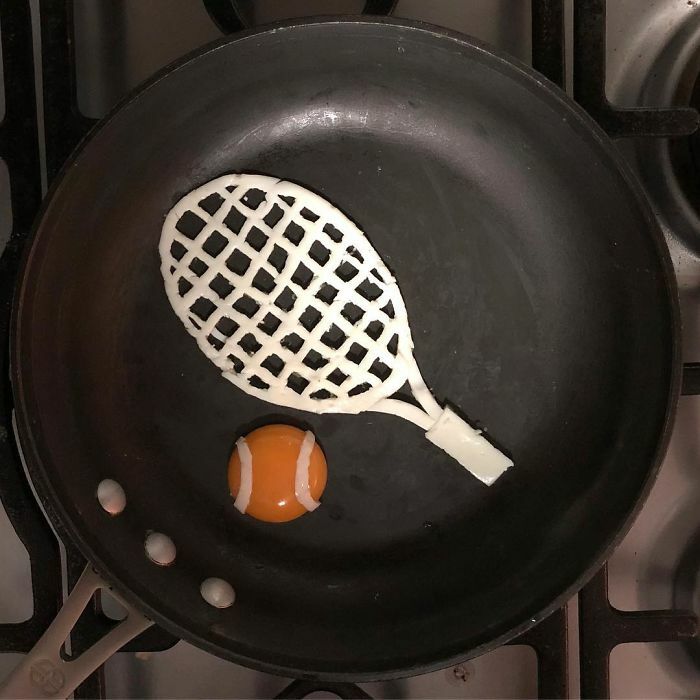 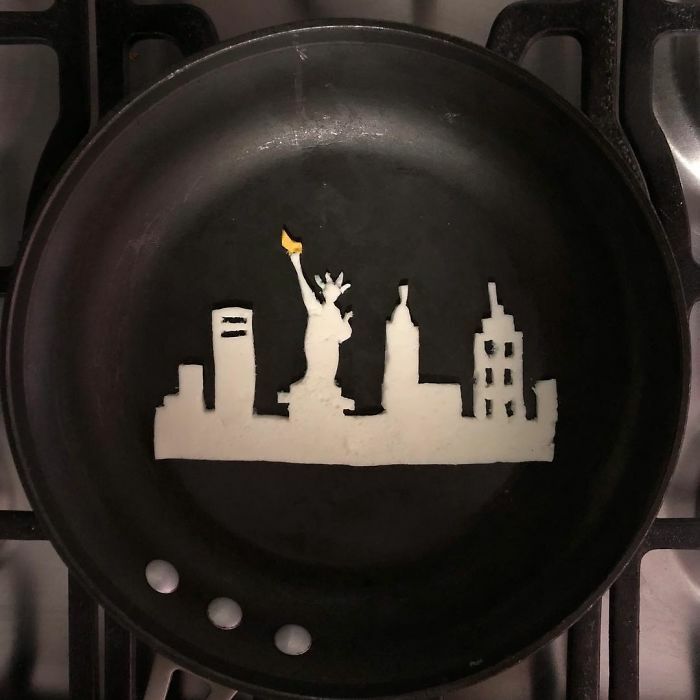 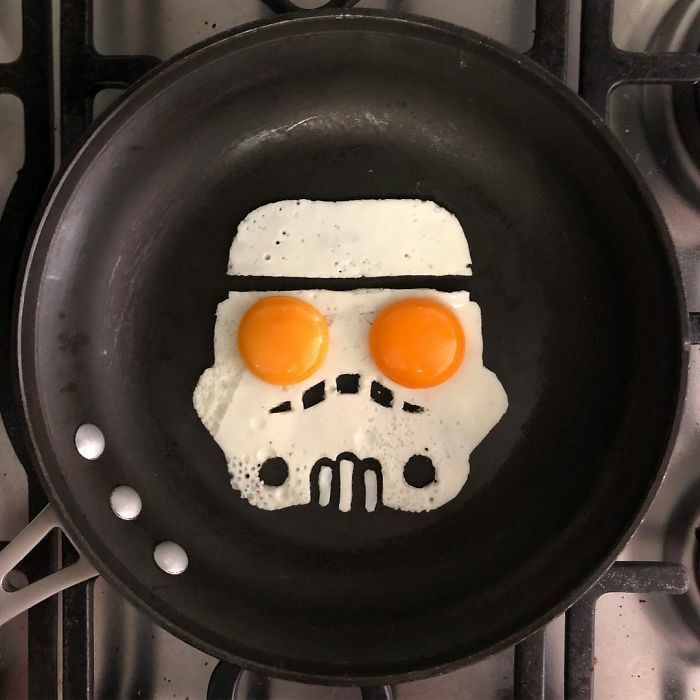 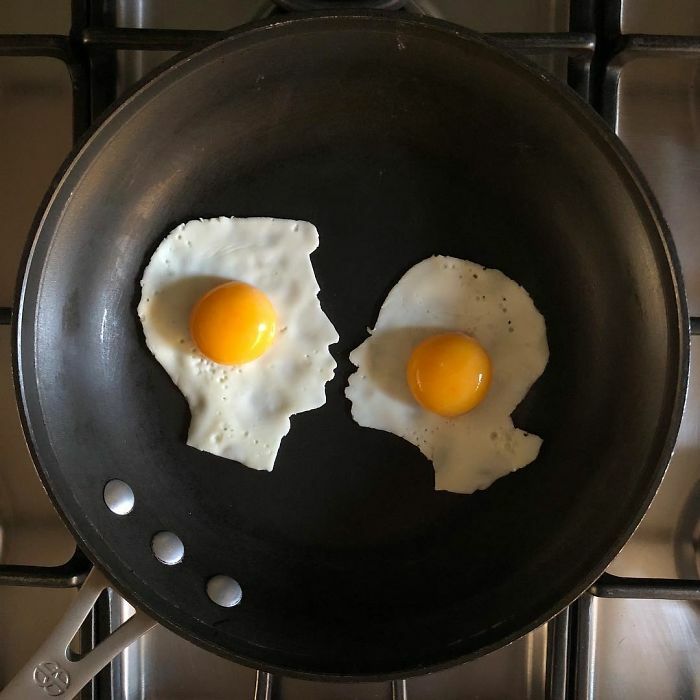 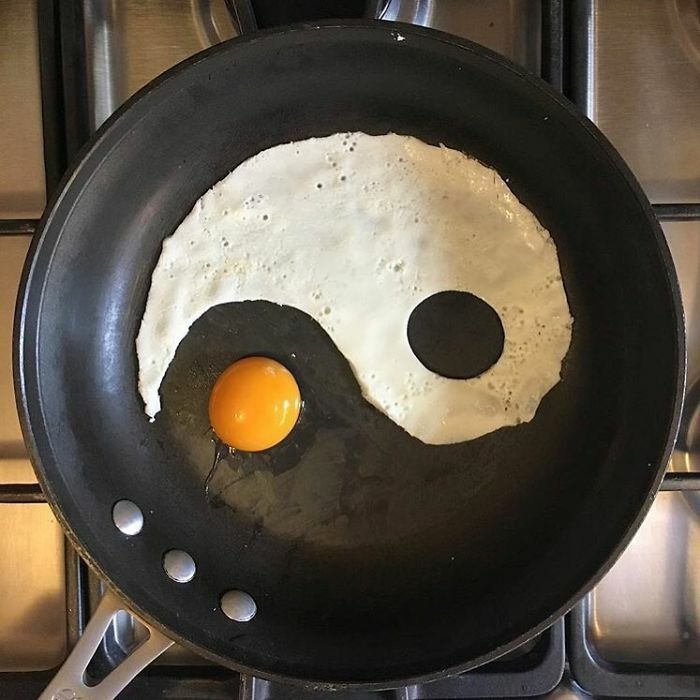 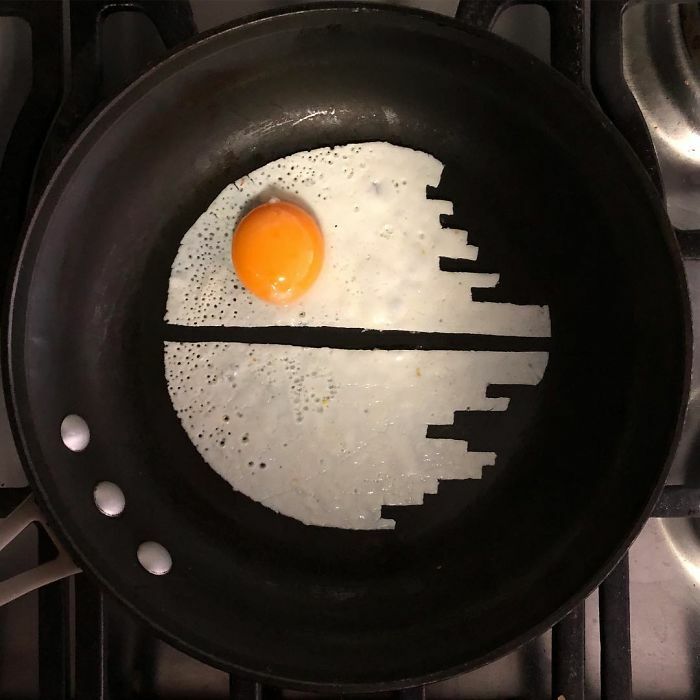 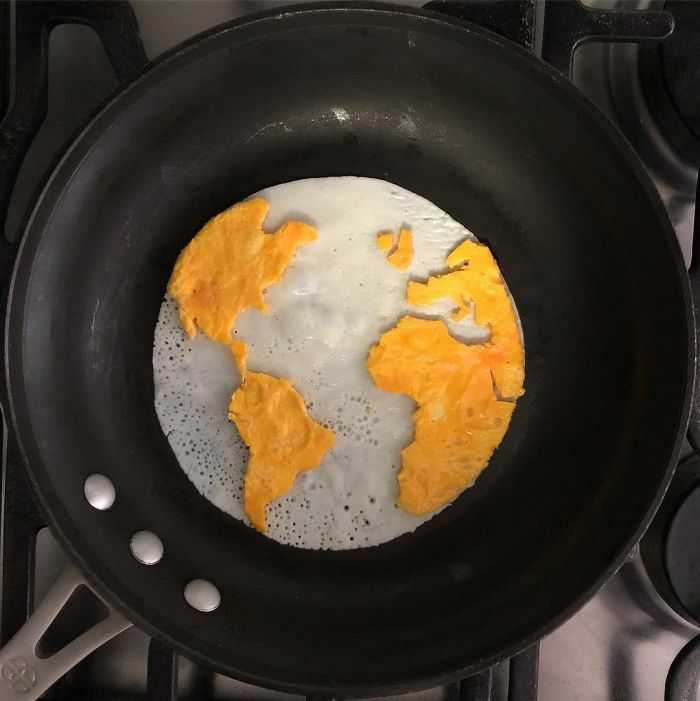 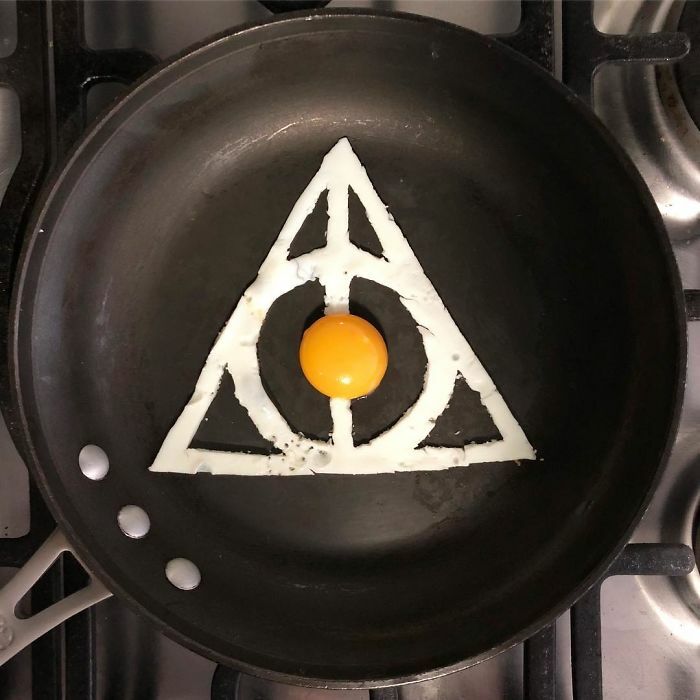 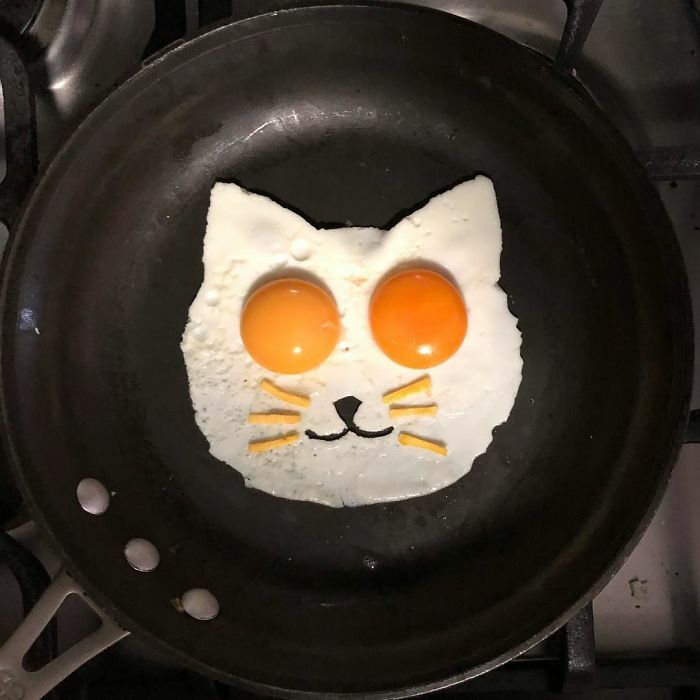 Home Pictures	This Artist Turns His Breakfast Into Eggciting Art Work. 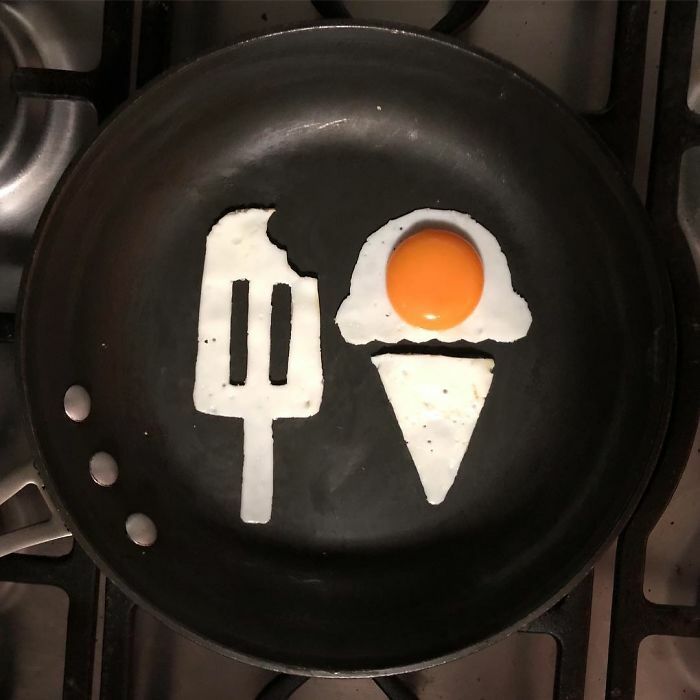 These days, everyone is snapping pictures of their food and posting them on Instagram. 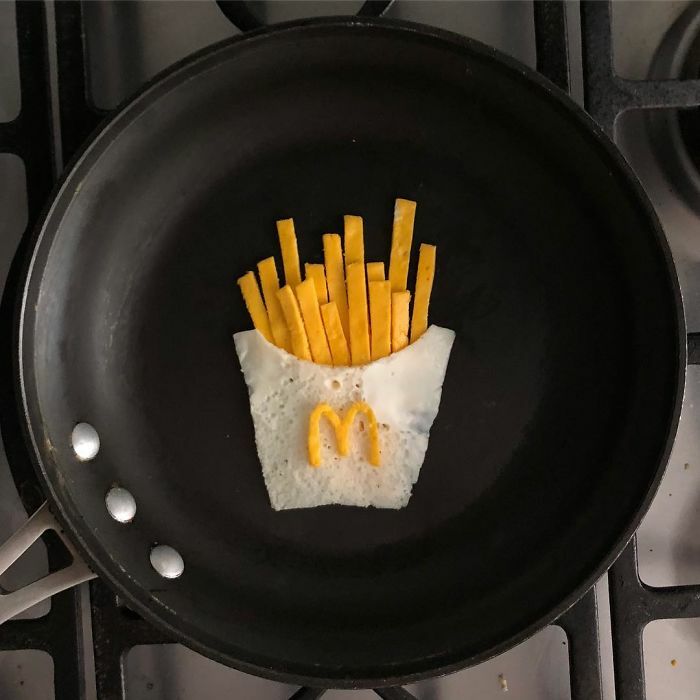 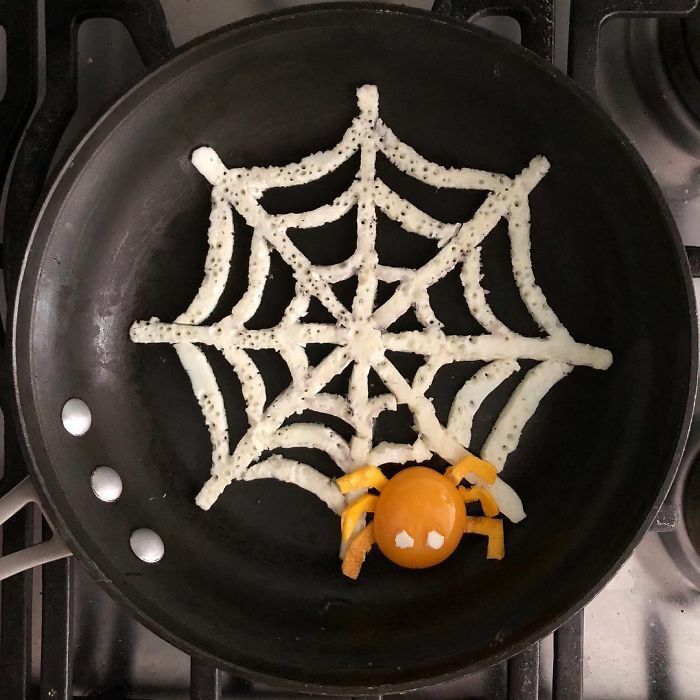 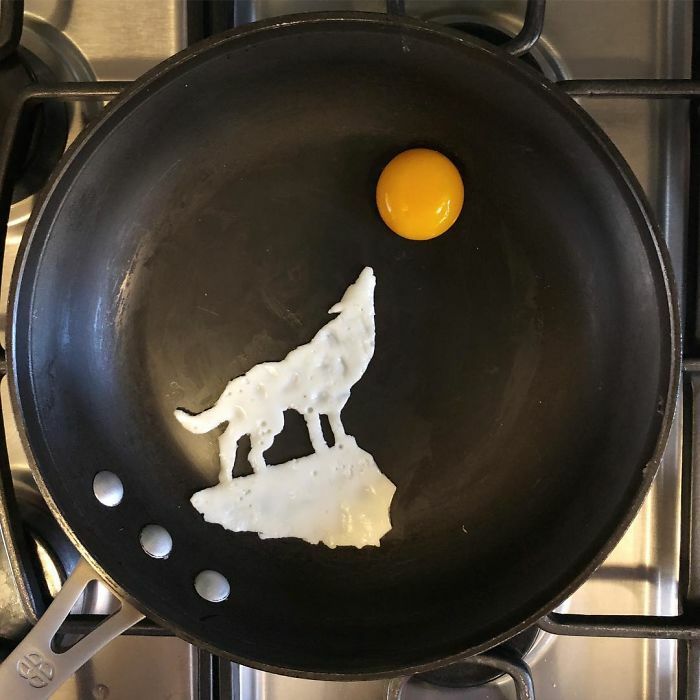 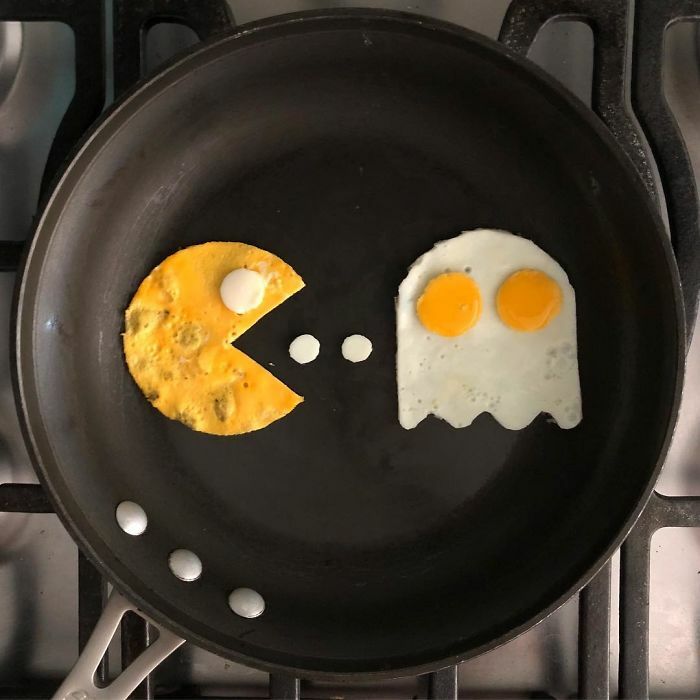 But Mexican artist Michele Baldini has made his food snaps egg-tra special.